Long time free slot machine players are no strangers to the royal theme on the slots. 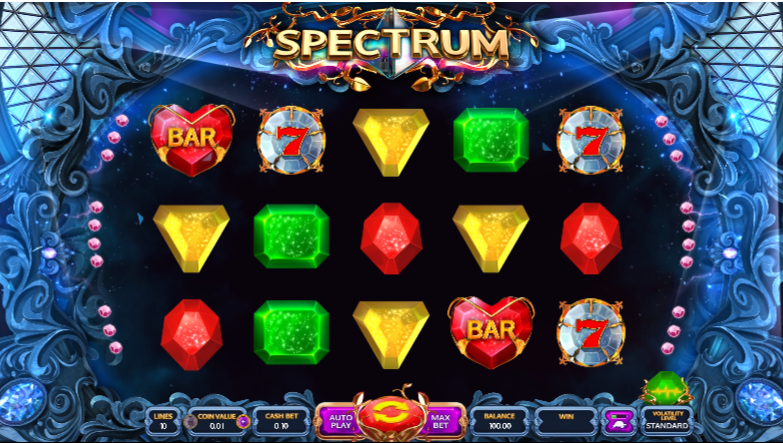 Everyone knows the royalty is superbly rich and it seems perfect on the slots to have some of the cash dribble down to you too. However, besides the royal theme, this game does not have any specific theme to it – and it is not a new thing for the Novomatic to release such games. This game however, scores high on the graphics aspect. It has rich colors and the animated symbols are pretty neat. The slot machine is as appealing to the eye as it gets. 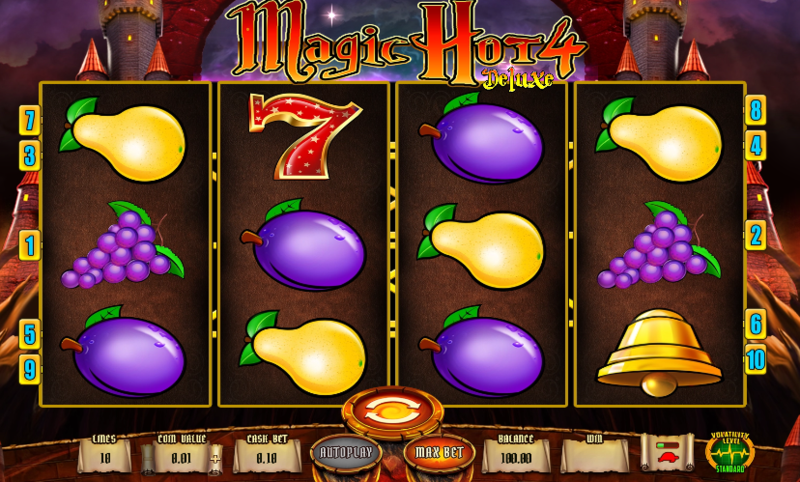 The king is not the only symbol that has the power to influence your game in this slot machine. Both the Prince as well as the Princess plays their parts to make you win as well – they are the scatter symbols. Getting three or more of them on the slots will spin off a scatter gamble round which will allow you to multiply your earnings.